A COMPANY ESTABLISHED TO MAXIMISE YOUR VEHICLE’S SAFETY. 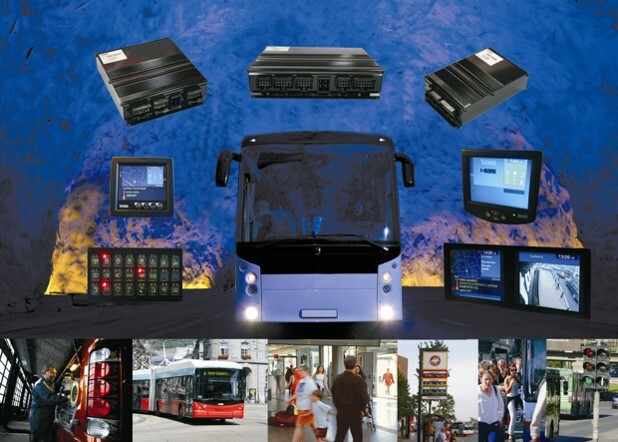 SAFETY CAMERA SYSTEMS | DATA LOGGERS | CCTV CAMERAS. 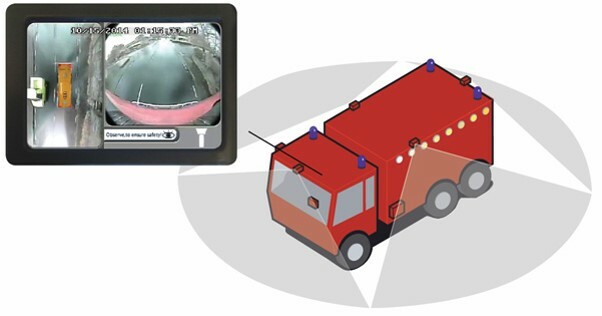 Truck Records Limited provides vehicle safety systems to the UK. 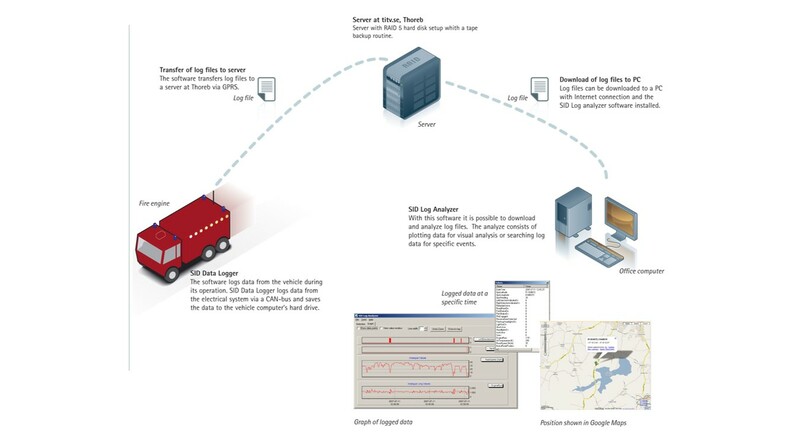 Now in its 10th year of business, Truck Records remains at the forefront of technology. Both fleet operators and individual drivers can benefit from the wide range of equipment designed to enhance both the safety of your day to day operations and to improve the efficiency and economics of them too. 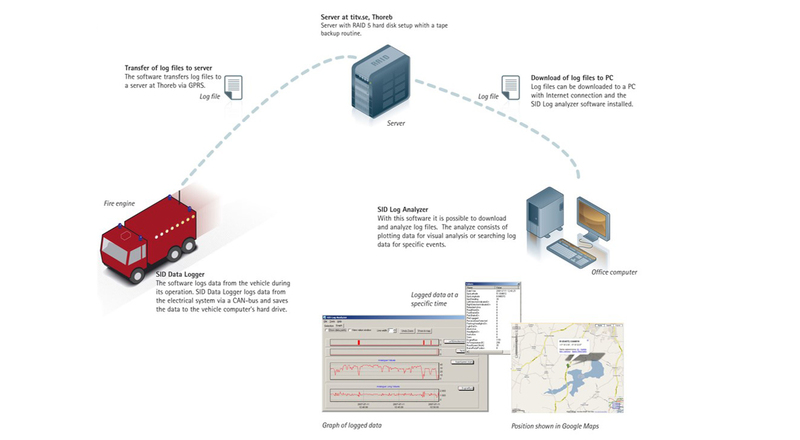 Our product range is robust by design and exhaustively tested, because Truck Records recognises that no matter how technologically advanced the equipment, it has to be suitable for the environment it is operated in. Moreover, whilst other options offer cheaper up front costs, investing in product from Truck Records will pay you back over years to come. With the increase of incidents and accidents involving vehicles with pedestrians and cyclists a Vehicle Safety Sytem is a must. Can you afford not to install our Birdview system? Using the latest camera and computer tech., Birdview provides an aerial view of your vehicle and its surroundings, so blind spots are banished to history. Should you be unlucky enough to suffer an incident or accident, our range of Data Logging systems provides an independent and wholly reliable witness on what, when, where, how, and often why it happened. These Vehicle Black Boxes saves you both time and money investigating and indeed can potentially reduce your insurance costs too. Is your vehicle vulnerable from theft or attack? By utilising our range of Vehicle CCTV Systems that are designed specifically to operate in the rugged vehicle environment, you can not only decrease the likelihood of a crime, but also help detect the perpetrators if you are unlucky enough to discover yourself the victim of one. 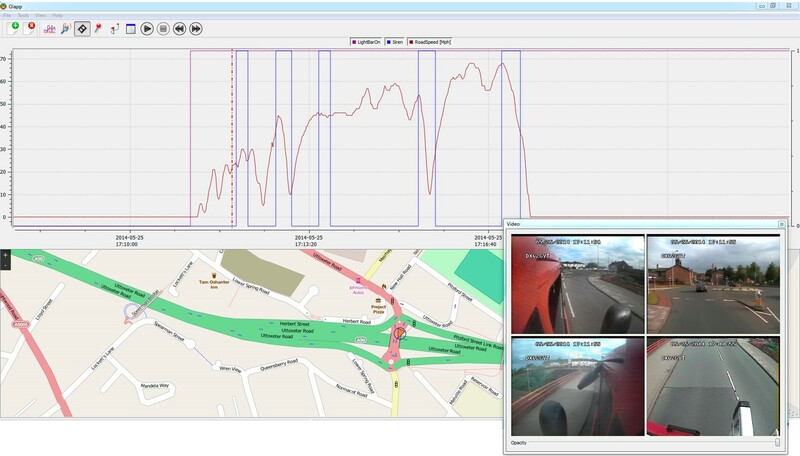 Our latest software, (Suitable for PCs and Macs alike) enables you to analyse in detail how your fleet is performing; provide accident and incident reports that are conclusive; be able to watch what happened at the same time as analysing the data; and, above all, be able to provide court admissible evidence if required. All our equipment is designed to be easily installed. We use your vehicle’s existing electrical architecture, rather than add our own, for greater reliability and economy. In addition our hardware is compact, robust, and waterproof (where needs be). Don’t just take our word for it, but read what our customers say. 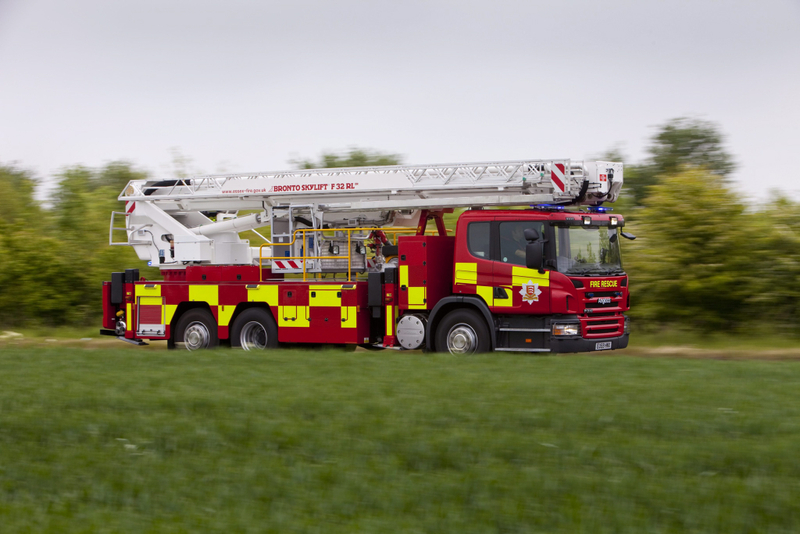 To date, the majority of our equipment has been installed in the highly demanding emergency services market and so is well proven to be reliable and robust. 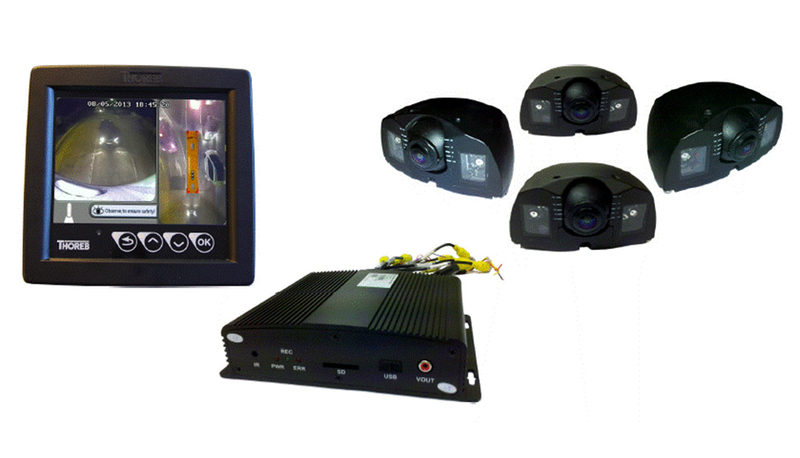 We have teamed up with one of the country’s leading installers of Vehicle CCTV Systems and other vehicle related equipment to provide a reliable and dependable level of after-sales in order to give you peace of mind. We pride ourselves on delivering excellent customer service and back up as we believe in long term customer relationships. 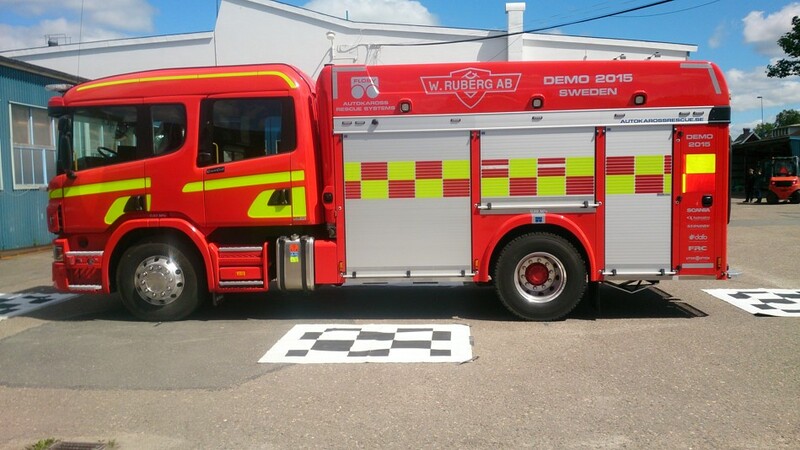 Based in Sweden, Thoreb is Truck Records’ provider of hardware and software that has been developed over the years. Thoreb’s reputation in the market is second to none, and has provided equipment to major operators all over the world.